When it comes to parenting, few things are predictable. One thing that you can be sure of, however, is that your child will grow faster than you ever imagined. Capturing each and every moment in her development may not be feasible, but you can make a beautiful log of her growth from day to day. These tips will help you create a photo log of your child’s growth so that you can celebrate the changes that each new day brings while building a treasured memento to look back on when she’s an adult. No year in your child’s life will be more dramatic in terms of physical change than the first one she’s alive. Taking pictures of your child each and every day of her first year will not only help you to capture all of the special days along the way, but also to see just how much she’s changed in such a relatively short time. For the most visually striking photo log, it’s wise to choose a simple outfit that can be easily replicated. There’s no way that your 11-month-old will fit into the tiny onesie she was wearing when she came home from the hospital, but clothing continuity adds an interesting touch to your photo log. You may want to choose the same outfit in several sizes to document that first year, or a solid color that will be the theme for each day’s photograph. Little ones may be easier to photograph when they’re sleeping, but you’ll definitely want to chronicle her developmental progression. 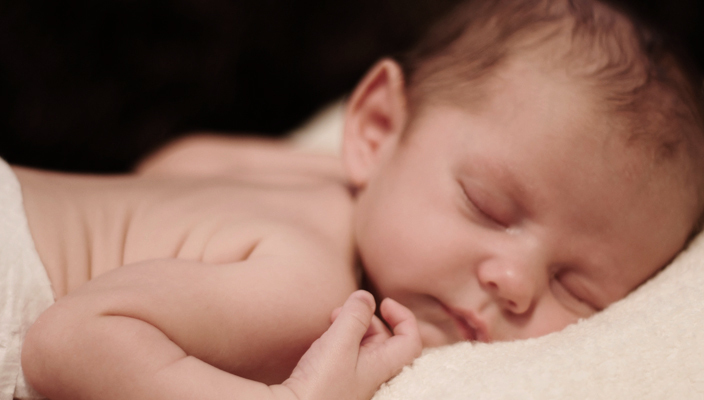 Start with a photo of her sleeping soundly as a newborn, but allow the photo set-up to evolve in keeping with her growth. When she’s able to sit up, all by herself and unsupported, you’ll want to treasure that moment. It also serves as a visual representation of how quickly time changes a little one. By the end of her first year, she may even be standing up with a bit of help. Be sure you capture that moment, as well. If you plan to continue the photo-a-day tradition beyond the first year of your child’s life and keep it going as you add to your family, you’ll want to make sure that you’re giving each child her own moment to shine. 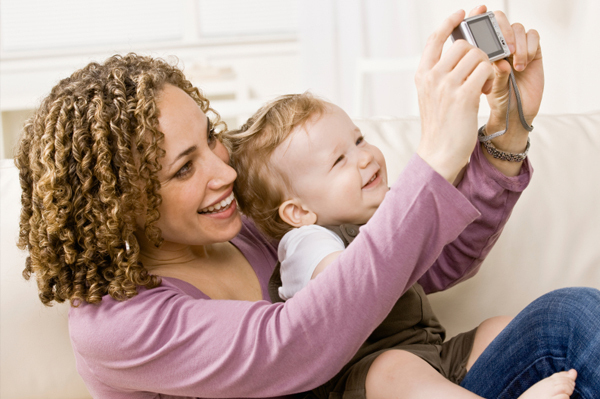 Instead of pairing little ones up for a quick snapshot, take two individual photographs. Not only will it allow you to build a journal for each of your kids, but you’ll also be able to collate individual projects with those snapshots later. Just as your children will resent being dressed in matching outfits or compared to one another, so will they resent being forced to share what is intended to be a celebration of their own growth each day.